Here is how to fix DNS_PROBE_FINISHED_NXDOMAIN in Chrome as well as on other browsers. We receive this error message when the web page is not available due to DNS lookup failed. Basically it can happen due to other factors as well but DNS lookup fail is the most common error in our test. Here is the solution how to fix DNS_PROBE_FINISHED_NXDOMAIN or DNS PROBE FINISHED NXDOMAIN, This webpage is not available because DNS lookup failed. If the issue is from network or ISP (Internet Service Provider) then first two option will work, but if you are using Chrome Flags for development purpose then third one should fix the issue as modifying default settings in chrome flags might cause such issues. Sometimes our local ISP does not use right kind of DNS servers and it may cause such issues, so changing DNS Address should fix the issue. Use following free and Public DNS Servers as your default dns servers. 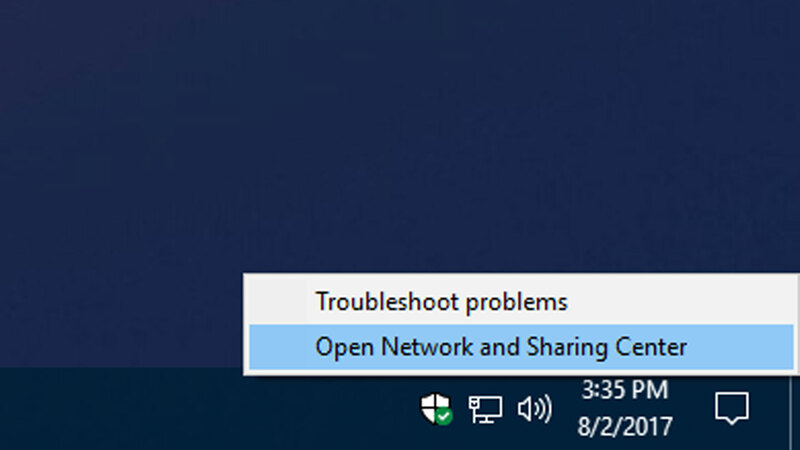 Follow the following steps to change DNS Servers in Windows. 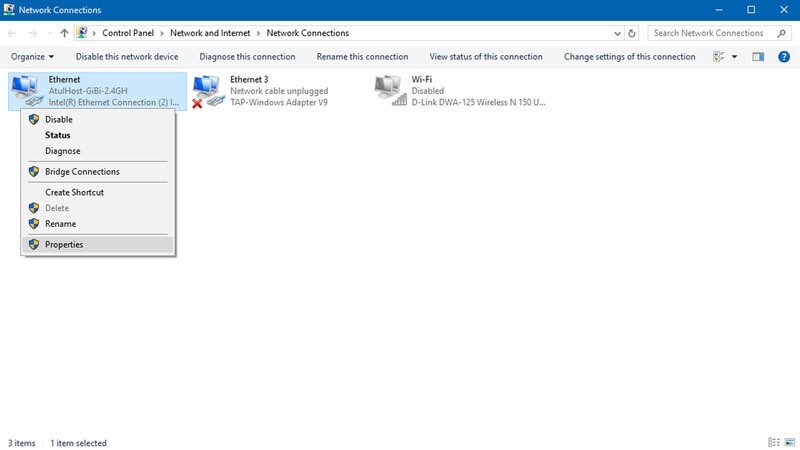 Step 1: Right click on Network icon and click Open Network and Sharing Center. Step 2: Click “Change adapter settings” (top left side). 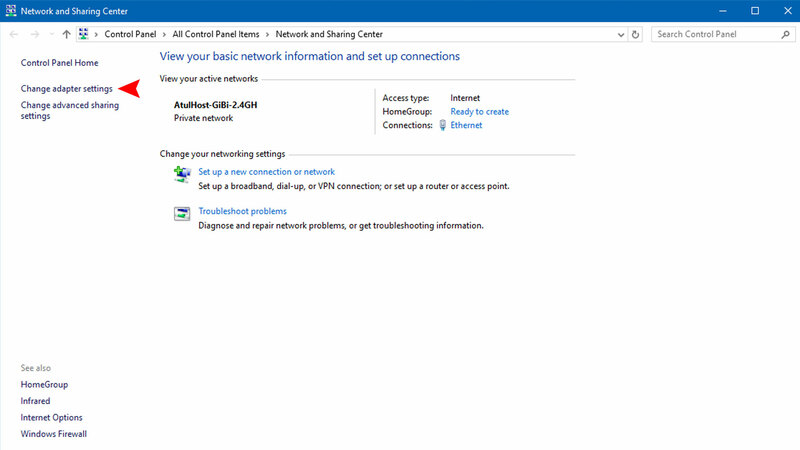 Step 3: Now right click on your active Network Connection (WiFi, LAN, Ethernet, etc.) and click Properties. 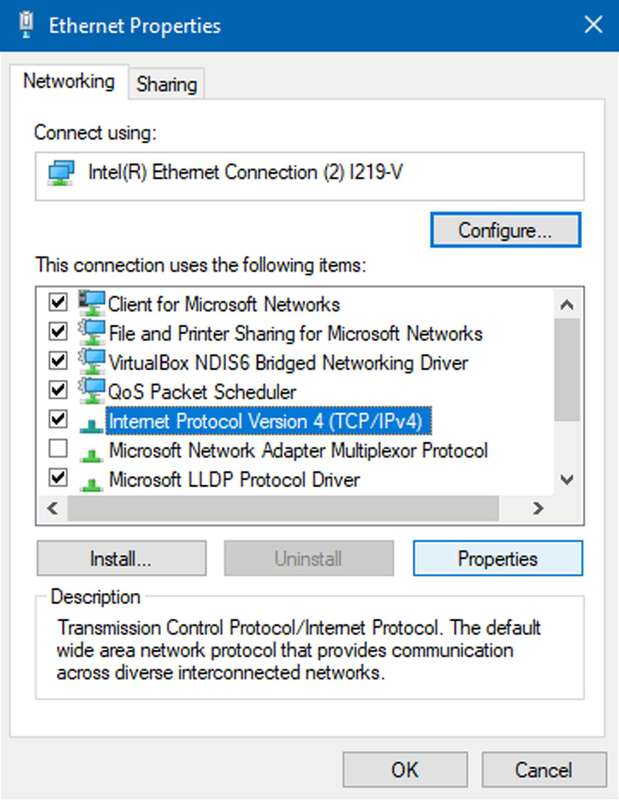 Step 4: Select “Internet Protocol Version 4 (TCP/IPv4)” and click Properties. 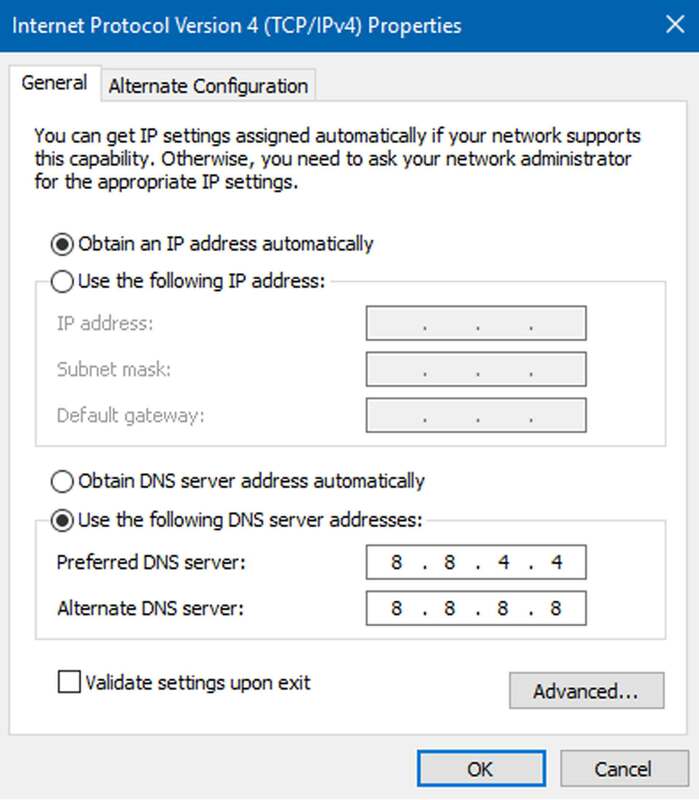 Step 5: Click Use the following DNS server addresses and add below server addresses and click OK. Follow below solutions to fix DNS_PROBE_FINISHED_NXDOMAIN error in Google Chrome. Step 1: Run CMD as an administrator or open CMD – Command Prompt (Admin). Step 2: Now Run below command one by one. Step 1: Type “chrome://flags/” in the address bar and press Enter. Step 2: Now click “Reset all to default” button (Right Side) and Relaunch Google Chrome. That’s it. 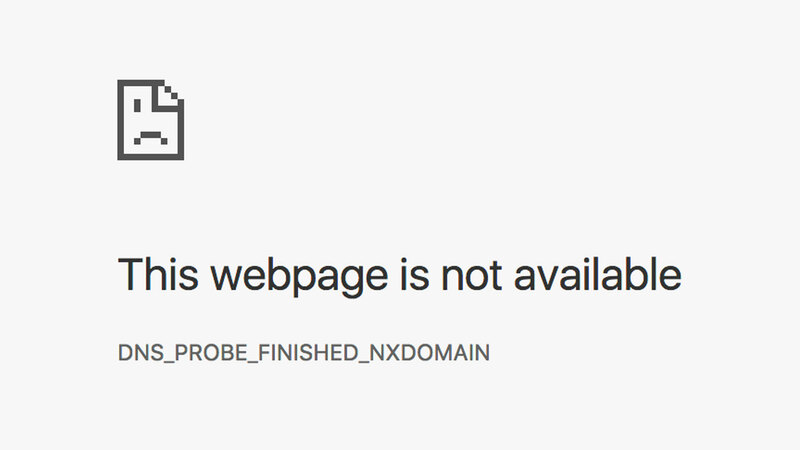 To conclude everything, DNS_PROBE_FINISHED_NXDOMAIN is a one of most common error on Google Chrome, and the above solutions will sure solve the DNS_PROBE_FINISHED_NXDOMAIN error for many users. So follow steps carefully to fix this issue. If you have any problem related to this error, then scroll down below and raise your question in comment section below.